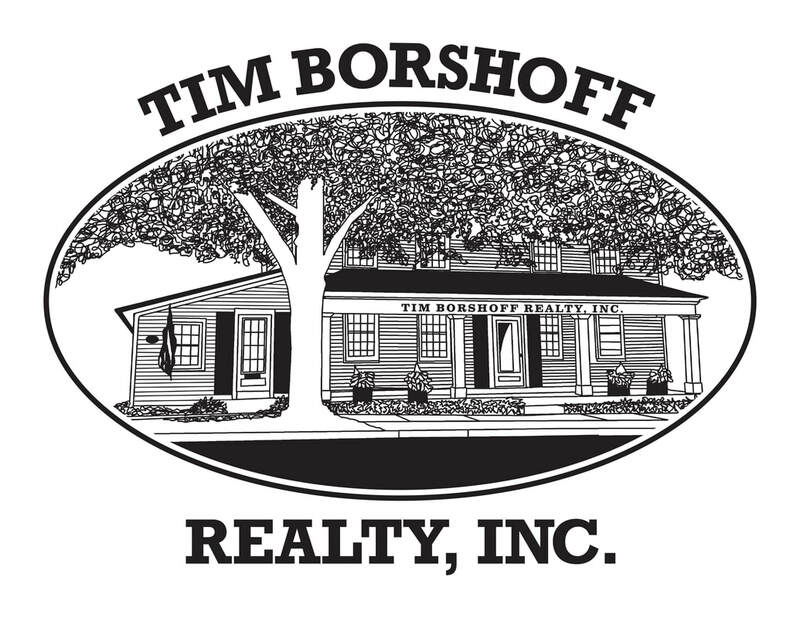 Properties For Sale - Tim Borshoff Realty, Inc.
​Awesome lake Home with 50' of lake frontage - Large 3 season room - Wood Burning Pizza Oven - New Tankless Hot Water System - Plenty of off street parking. Priced to Sell. Tenant occupied. 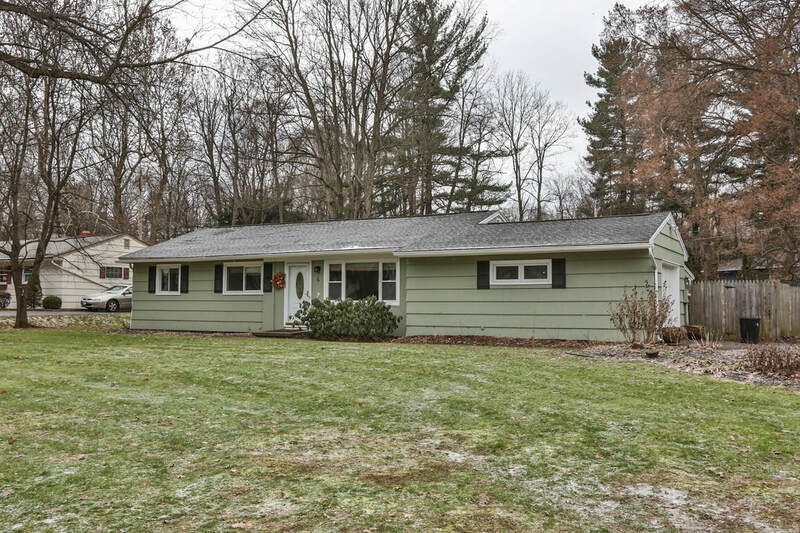 Remarkable 2/3 Bedroom Ranch with 1.5 Baths. Converted 3BR to Large Master Suite. Can be easily returned to a 3 BR Home. New Roof 2011, Backup Generator, New Furnace & Hot water Tank, Stockade Fence for Privacy, Partially Finished basement with new flooring, New Blacktop driveway. hardwood Flooring through out. Deck off dining Room. BUILDING LOTS FOR SALE - BRIGHTON - CLOVER STREET EXT. ​ 168 Everclay Dr. Greece. List Price: $199,900 3 bedroom and 1 full bath. Closing soon! 8776 W. Henrietta rd. Henrietta $249900 list price. 4 bedroom, 2 full and 1 half bath. closing soon! Beautifully Maintained, landscaped and well kept 3 bed 1.5 bath raised ranch home on nice corner lot. Quiet neighborhood street. Comfortable, warm and inviting lower level with stone (gas insert) fireplace. Move-in ready... Priced to Sell.. Won't last long in this market. Desirable 4 bedroom home in Henrietta. Many updates including stamped concrete sidewalk , curb lighting. New furnace, h20 tank & a/c in 2017. New refrigerator and some hardwood floors in 2016. New windows, siding and roof in 2010. Private back yard. Won't last long in this market. Priced to sell. Directions: South on Pinnacle (past Lehigh Station Rd) to Pacer. Right onto Pacer, right on Citation. Listing content is subject to copyright and license agreements, and may only be used as permitted by MLS rules, regulations, and policies. Listing content is not guaranteed accurate by the MLS. Remarkable Colonial 3 BR - 1.5 BA sitting on 3.7 acres of wide open area. Sugar Creek is the rear yard boundary. With a super mountain view. Includes 1500 square foot barn. Above ground pool with wrap around patio deck. This is a must see!! 16 Stoney Clover - 2 Acre+ building lot. A set of plans for 4358 square foot home available. $199,000. co Brokered with BHHS- Discover. ​Stunning French Brick Estate: Drive through Gate to 2.43 Lush Acres of Privacy. Tree Lined Drive to Porte-Cochere & 3 Car Garage. Fountain & Stone Patio Lead to Front Entry. Another Treed Path Leads to Backyard Patios. Brick Circle Garden Backs up to Allens Creek. Interior Features Throughout: Expansive Rooms w/Natural Light & Custom Ceiling Lighting; 3 Fireplaces; Curved Archways; Built-In Cabinetry; French Coffers in LR; French Doors to Outside Spaces; Marvin Casement Windows; Designer Baths; Quartz Counters; Refinished Wood Floors; Freshly Painted; Walk-Up Attic; All Custom Designed LL Adds 850+ Sq. Ft.: 12’ Bar/Cabinetry/Lighting/Appliances; Temp Controlled Wine Rm; Media Rm; Laundry Rm; Egress Windows; New HVAC; 400AMP Service; Generator Wired; Security System & More. home with vaulted ceiling, 1 bedroom, gazebo, more. make offers. Asking $3600 In small quiet park. lot rental. $5000 . In quiet park on rented lot. Call for more available units. Cathy is the Manufactured home specialist! Watch for our new listings!